HomeMediaMicheal Mabikke, Hussein Kyanjo, Kiiza Besigye and Prof. Kigongo. The four remaining bulls in the IPC. 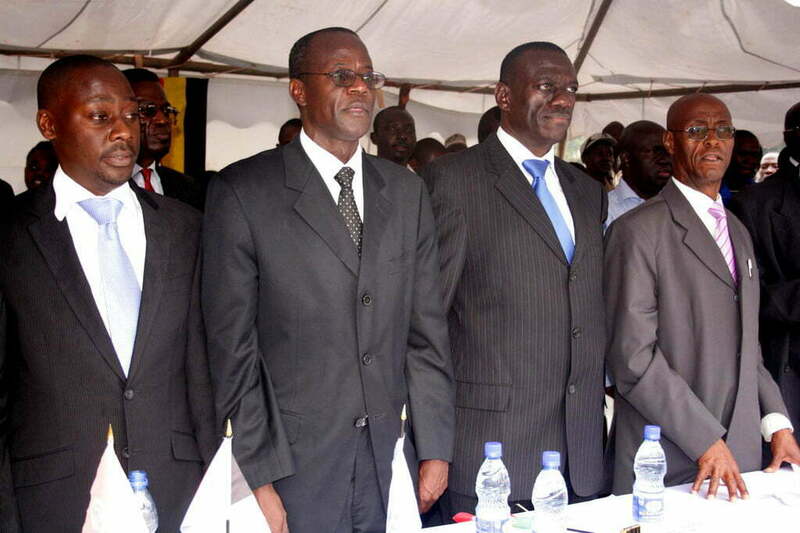 Micheal Mabikke, Hussein Kyanjo, Kiiza Besigye and Prof. Kigongo. The four remaining bulls in the IPC. Micheal Mabikke, Hussein Kyanjo, Kiiza Besigye and Prof. Kigongo. The four remaining bulls in the IPC. Courtesy Photo.